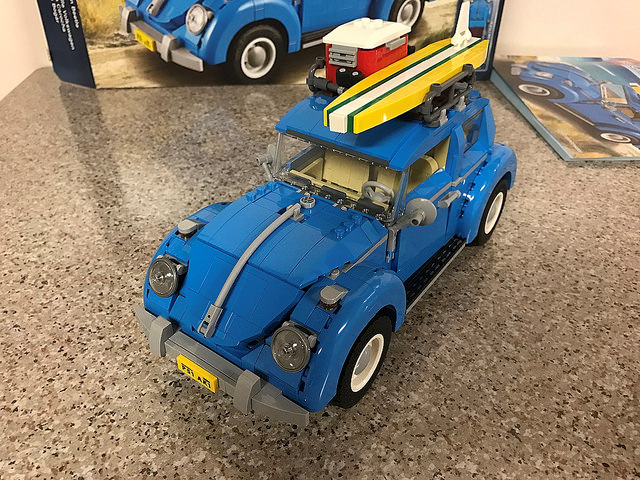 Released a few months ago back on August 1st, 2016, the LEGO 10252 Volkswagen Beetle is the latest addition to the LEGO Modular Vehicles series. This was one of the first sets that we decided to build this holiday season as we really liked the 2011 LEGO 10220 Volkswagen T1 Camper Van. 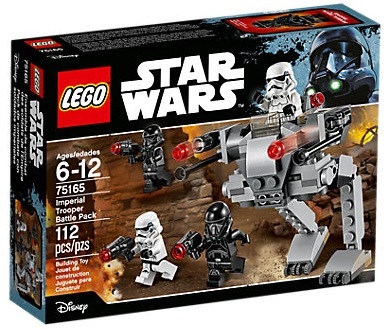 What is this set all about and what are the features? Check out the Toys N Bricks review to find out more! 10252 Volkswagen Beetle is available at various LEGO Shop at Home Countries (USA | Canada | UK) and at Amazon.com. 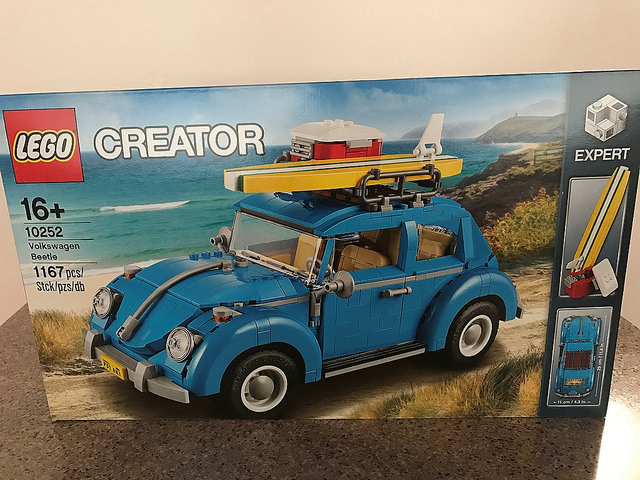 Released a few months ago back on August 1st, 2016, the LEGO 10252 Volkswagen Beetle is the latest addition to the LEGO Modular Vehicles series. This was one of the first sets that I decided to build this holiday season as I really liked the 2011 LEGO 10220 Volkswagen T1 Camper Van. What is this set all about and what are the features? Check out the Toys N Bricks review in the LEGO Forums to find out more! 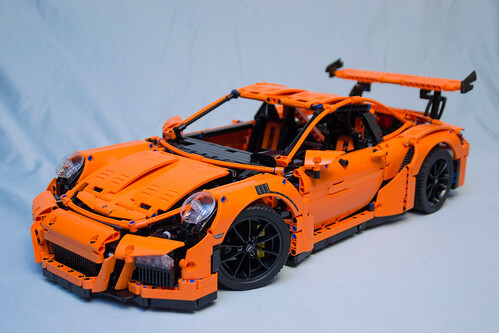 Part 2 of our review of the latest Technic flagship set, Porsche 911 GT3 RS, is finally up – find out how it rates in the forum and let us know how you feel in the comments and poll! Today, the latest major Technic set will be released – the brand new Porsche 911 GT3 RS. Thanks to the LEGO and the Community Engagements & Events, we here at TnB have a copy to review! So, does it live up to the hype? Read on to get a good idea of what this set is all about!